My contacts informed me the features of the new camera are firmed up by now and the feedback from the Olympics and the upcoming World's Cup will be crucial in determining the final tweaks, mostly likely refinement in the software before entering production. I am very fond of my EOS-7D but the camera is entering its twilight years. Distributors around the world are entering this model into their inventory systems as 'end of model life.' 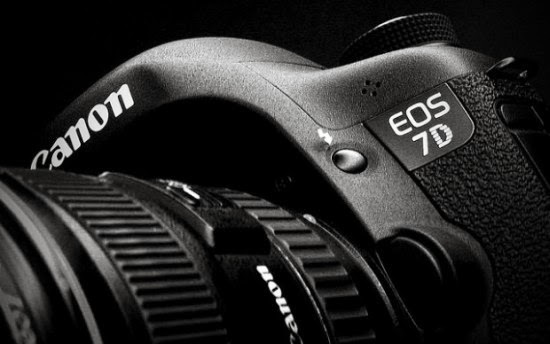 You probably have noticed some very good deals on the EOS-7D and lens kits. Dealers are clearing out remaining inventories and getting ready for the new model. They are also receiving invitations to attend launch events in August, just before the big Photokina Show in Cologne, Germany in September. You can see my works with the camera from worldwide photo shoots on MichaelDanielHo.com. I am very keen on getting the EF 100-400mm f/4.5-5.6L IS II lens as well. Keep checking back for the latest info and development.